If you are thinking through and planning your bug out plan in details, you can’t miss on including a solid good bug out vehicle in your plan. Knowing how important it is to be packed up and ready to run when SHTF scenario occurs, we have compiled a list of best bug out vehicles, one or some of which just might be your kind of emergency vehicle. 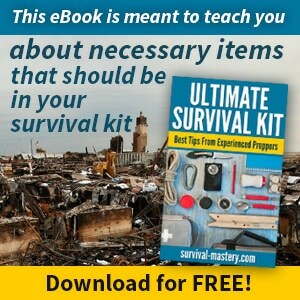 Check out our list for more details, so you could find a perfect match for your bug out list. 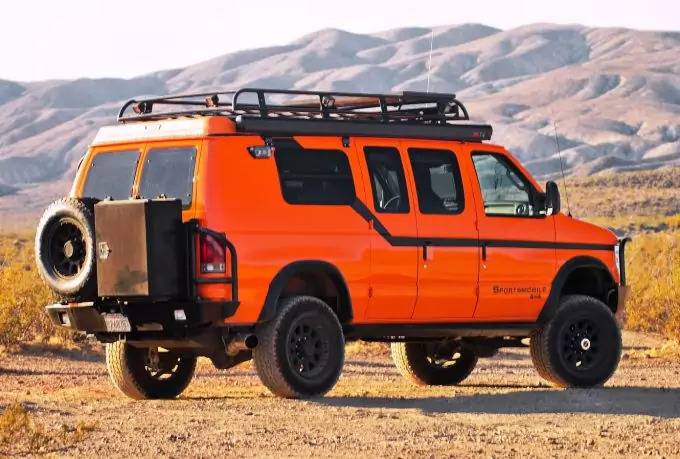 We are starting off with one of the bug out vehicles that have caught our attention with some interesting features, although not many people will be able to afford one as Earth Roamer costs up to 500k. You will probably be able to find it for little above 300k and have it bought for less money and still get the same quality. 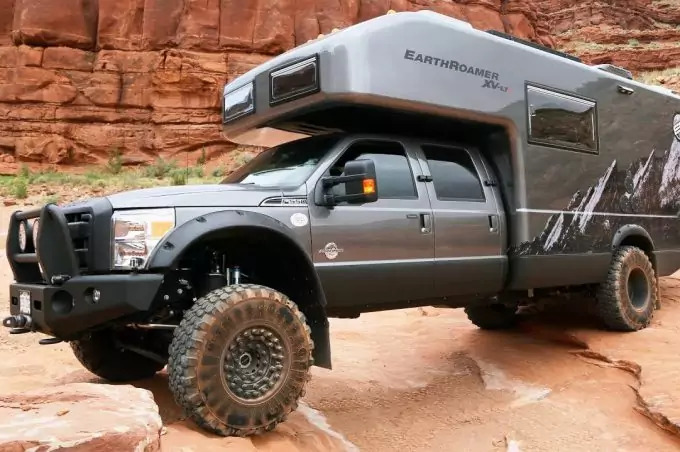 In the eyes of inexperienced survivors, Earth Roamer might look like an RV vehicle, but where it is categorized in reality is under EV, which means this sweet SHTF ride is an Expedition Vehicle, able to withstand even the harshest conditions and rocky paths – that is exactly what makes this vehicle a perfect bug out vehicle idea. 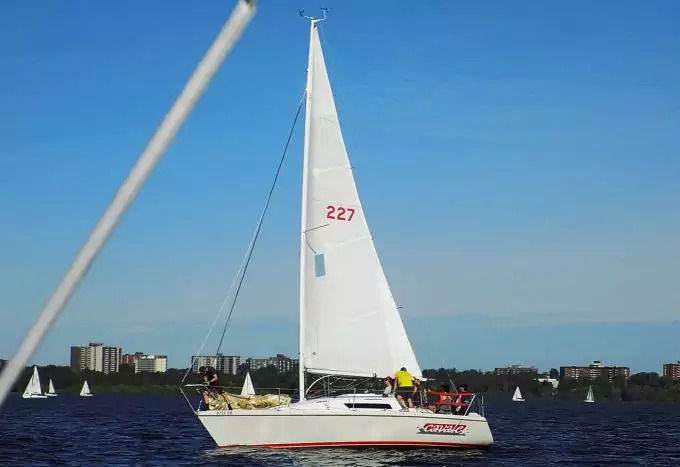 Earth Roamer is well known for great features such as external kitchen and possibility for self-sufficiency as thanks to its design there is no need for hooking up anywhere in order to get water, electrical power or sewer. Inside of Earth Roamer might even surprise you as on the outside this vehicle looks like and is a survivalist rough ride, but on the inside you are provided with full comfort with dining table for six, equipped kitchen, toilet, full-sized shower and under-cabin bed. To make things better, there is a microwave unit, freezer, fridge, cooktop with choice of electrical or diesel powering up, multiple storage boxes and more. Turbo diesel engine with capacity of 660 lb-ft with possibility of choosing between Michelin mud and snow (37-in) or Continental military off road tires (41-in). This vehicle is a pure perfection to add to your bug out list – with Earth roamer on your side, you are assured to survive and enjoy a glimpse of comfort as you are surviving. Although solid good bug out vehicles with lots of praises for its creators and designers, Campa EVS is maybe one of the most cost-effective vehicles that are worth your investment. You can find one of these for about 20K, although it might cost you more in accordance with how you order it. Campa EVS is inspired by Toyota, using Toyota Tacoma base for its design as Toyota is well known for designing and manufacturing some of the best survivalist vehicles available on the market. Campa is another vehicle created for expedition purposes, which makes it perfect as a survivalist vehicle and a fine addition to your bug out plan. 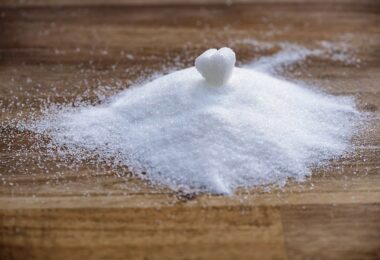 Thus, you are offered possibility of storing and preparing your food in enough quantity to last for days and days to come, as well as storing, purifying and drawing water from available water sources – those are already two important things covered for your on-the-run bug out plan. See our article on basic car camping essentials to make your journey a complete one. Unlike Earth roamer, you don’t have the luxury to have a comfortable shelter inside of the vehicle, which is reasonable as the difference in price is massive, but Campa is designed to allow you vehicle mounted or free standing shelter setup. Campa will allow you to conduct your bug out plan without any problems, taking you across harsh terrains and making your ride comfy even in unflattering conditions. 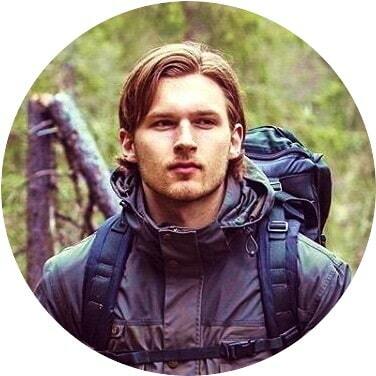 Why Campa made it to our list? This is one rugged vehicle with capability and capacity for off-road action. 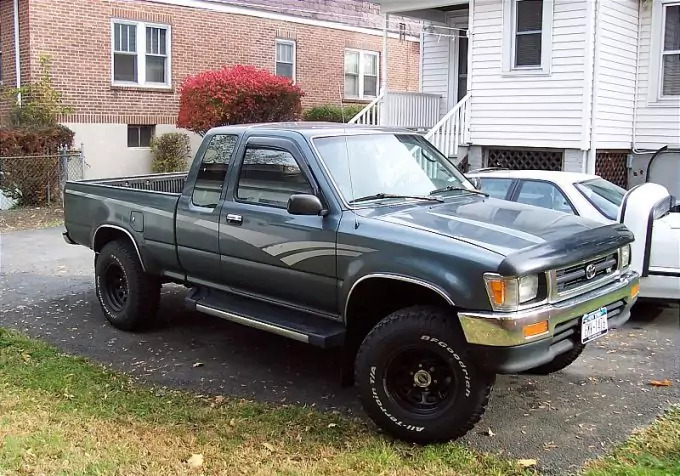 You would definitely need to take one of these into consideration when planning on purchasing STHF vehicle – almost any Toyota model is a great bug out vehicle idea – with V6 engine and ability to keep up the drive even up a tall, rocky hill, this is a vehicle you a want to be a part of your plan. It has 6 speed manual transmission and 5 speed at automatic. Observed under a great looking survival-like “shell”, you have rearview camera, USB port, satellite radio, rear parking sensors and Bluetooth (although we can’t think of a reason you would need a Bluetooth in a SHTF scenario – it doesn’t hurt to have one built in). Design is straightforward and just by the looks of Toyota FJ Cruiser you can already tell that this vehicle is made to help you survive – on the other hand, it is better to buy it if you are planning on driving it off-road, as many people that tested this model, said that it just feels better driving it off the road than using it for everyday driving through the city. Lots of storage room where you can pack everything you need, including all of your bug out supplies, but unlike the previous vehicle we have reviewed, Campa, you will spend the same amount on getting Toyota but you will not have all the “camping” and “outdoorsy” comfort when the engine is off and you want to see what other features Toyota FJ has to offer – after all, it is better to have the ability to store, purify and draw water from a water source like with Campa BOV then to have a built-in Bluetooth when trying to survive. 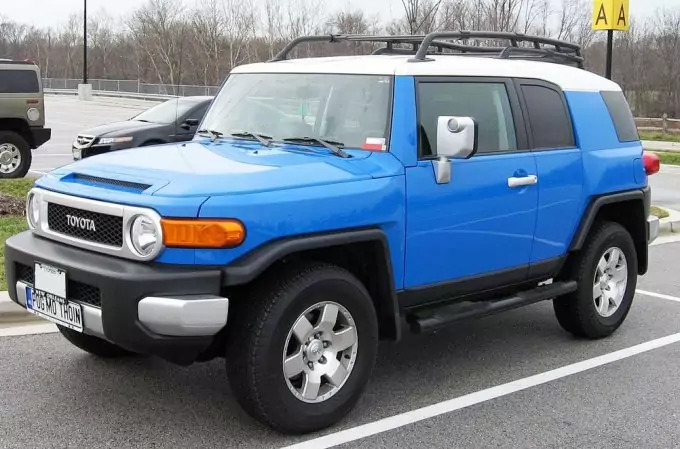 If it was only about driving and comfort while you are driving, Toyota FJ Cruiser would definitely win. Anyways, we approve Toyota and recommend you to have it considered as your BOV choice. 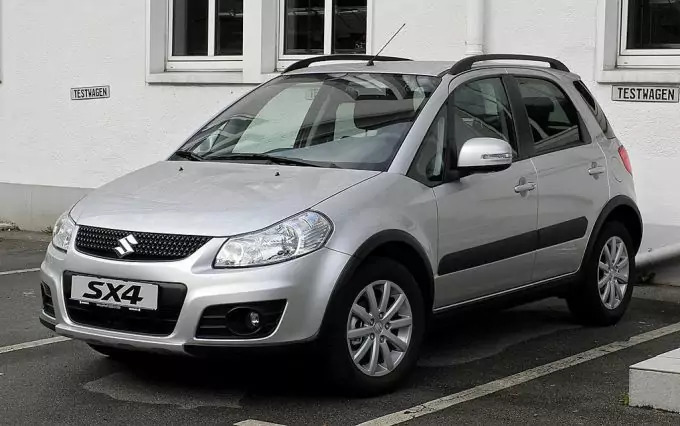 Sleek design from the outside, suggesting that you have a BOV meant and created for your bug out plan and still, you could use Suzuki SX4 for driving around town without vehicle screaming: “I’m a survivalist”. Suzuki SX4 above all offers comfort with great air condition, comfortable seats and extreme maneuverability – you will most certainly drive it effortlessly. 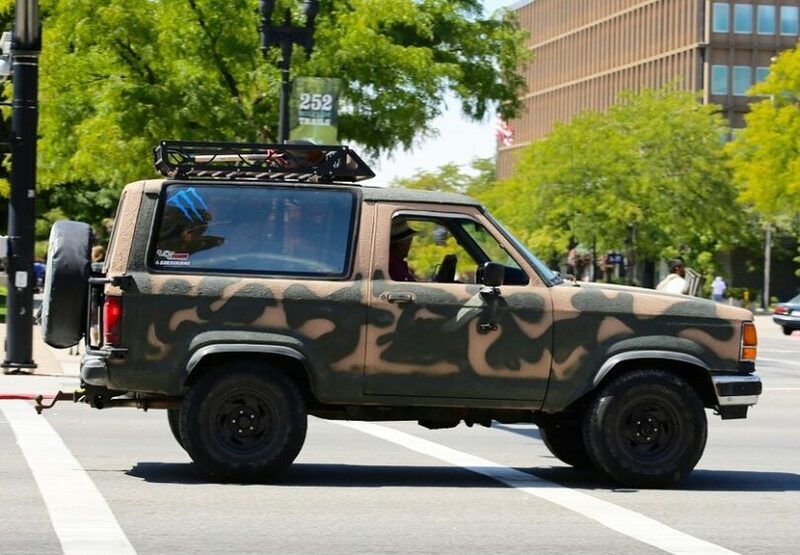 What made us go for Suzuki’s model when it comes to creating our bug out vehicle list is the fact that this vehicle looks awesome enough (tank-like you could say) to suggest that you are a true adventurer/survivalist and you can still drive around city without looking too intrusive, popping out from the crowd of regular cars. What makes it a solid good bug out vehicle is that Suzuki, just as any other bug out vehicle does, drives you across tough, rocky, muddy, snowy terrains. You will have to add snow tires to make it go smoothly when and if the road is covered in snow, but that is the case with any other vehicle. It has enough room to have you well packed with everything you need, although you will find Earth Roamer more attractive in case you have lots of things you need to carry around with you. Regardless, there is enough room for food, water, tent and other bug out bag supplies. The only downfall you will notice, so it is better to say it now, is that this model has a smaller capacity fuel tank so you will need to fill it up more often – thus you would need to make sure you have spear reserves of fuel with you as well, if you are planning on driving long distances – and by all chances you will drive longer in case your bug out plan has to be conducted and put to test. What kind of a bug out vehicle list would it be if there wouldn’t be at least one jeep listed? It would be a sin to miss out on mentioning jeeps as these types of vehicles are practically made for off-road traveling, although many models from different companies have been cosmetically updated in order to have jeeps mainstreamed for city rides. We have chosen Jeep Rubicon for our list as this model with slight and some major improvements exists from 2003 and as with its long history has never failed to impress survivalists and adventurers. Of course, Rubicon is great and practically made for harsh conditions and rocky or/and muddy roads, so you will drive it across rough terrain as you would ride it on smooth streets. It practically takes you where other vehicles wouldn’t be able to, not even in dreams. The thing is that Jeep Rubicon doesn’t have any of the “fancy” features or super special add-ons, but what matters at this BOV and what truly makes it a keeper is its reliability and unquestionable ability to take you anywhere you want and anywhere needed if you have to. Updated versions, from 2005 and 2006 have 6th gear speed so your ride could go smoothly on any terrain possible and the latest versions even have more storage place which is important as you most certainly need space for everything you need to carry in your bug out bag. There is also more room as seats are made to be more spacey and comfortable. Pretty ordinary unlike some of the newly designed BOVs, but it will never fail you when you need it, fulfilling the purpose it was engineered and created for – adventuring and surviving. Toyota pickups have been with us since the mid and 90’s and the reason lots of people are still interested in buying these, whether we are talking about buying upgraded models or original, is because Toyota pickups make a good investment, especially for preppers, survivalists, adventurers and those who can say they are all of the previously mentioned. Toyota pickups have certainly suffered some major changes, but that “suffer” has only made newer models better and safer as you can most certainly trust that one of these will take you to safety when needed. 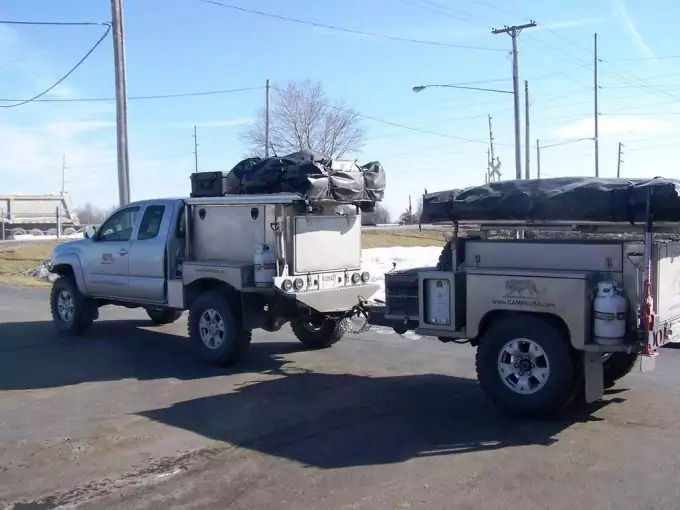 As with any pickup truck, you have tons of space for storing everything you need for fleeing a rough situation and there is plenty of room if you are not conducting your bug out plan by yourself – our recommendation is to always have someone else included in your plan: planning alone is all right, but strength lies in numbers. It looks like a van, but sportsmobil is so much more than just a regular van – this is practically your home when you are away from home and as a huge plus, you can get it for less than 60k if you are lucky enough. This is one of those vehicles that is hardly affordable for just everyone, but you will soon come to realize that there are plenty of reasons for that. If other 5 vehicles we have listed had plenty of room for storage, then you will be thrilled with this one as there is a multi-space storage available where you can practically take everything you need and still have more space left for things you might need but are not as necessary. Sportsmobiles are actually a new generation of vehicles where we have come to the point to be able to call a vehicle a moving home without actually having the need to attach a trailer. You can live in it if you like! It is perfect for off-road drives as it can go across even the toughest and harshest paths and still if you are driving it around the town, you will see that this neat BOV is more than maneuverable. It is cost-effective and spends less fuel. The vehicle was tested and taken for a four week ride across rough terrains where it proved that it’s worthy of being listed as one of the best bug out vehicles on the market as it meets every demand in any potential SHTF scenario. Although the vehicle looks bulky on the first sight, and this might as well be your impression if you decide to check it out, but the fact is that this sweet ride is a beast among BOV – it’s durable, reliable and will take you across rocky roads, crooked and narrow paths, mud, snow and even shallow waters. If this is your kind of a life style, a Sportsmobile would really make a great investment while you are preparing to use it as your bug out vehicle. Even if doomsday knocks on your doors, you will be prepared with this BOV. Extremely spacey with more than enough room for storing everything you need to last you up to 4 weeks! For the best car top carrier, check out our article to see what you might be missing. 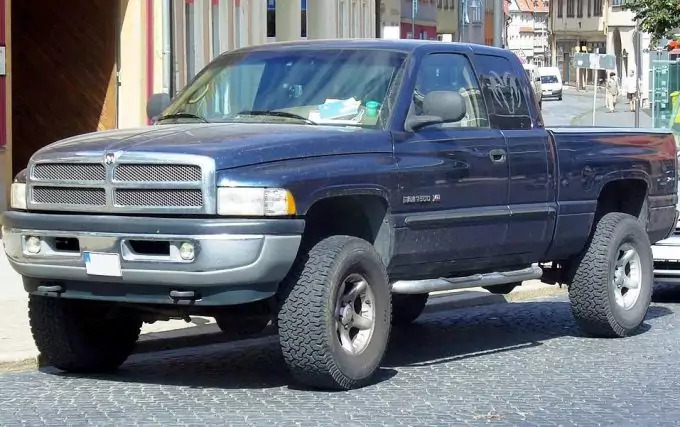 Dodge Ram 1500 is a solid good BOV which you will find as a truly fine investment when it comes to, both, surviving and everyday driving across on-road paths. You can find a Dodge for under 30k or up to 50k which depends on customized features and look you want to choose. Available are couple of “modes”, where you can choose Regular, Extended or Crew Cab design, where body style varies to provide more or less space – Crew Cab would be the largest body style available, but even if you go for regular Cab, you will have enough space for four people and regularly large space for strong everything you could possibly need along with your bug out bags. See our article on the choicest bug out bag to ensure your safety and survival. It is maybe unnecessary to mention storage space as this feature is among top two features that make one vehicle a BOV candidate – a BOV has to have enough storage space and it has to be rugged. This vehicle is most certainly both. You can also choose from 3 different engine capacities and you can make your choice when it comes to transmissions available as well. You can either have 6 speed automatic or 8-speed automatic. 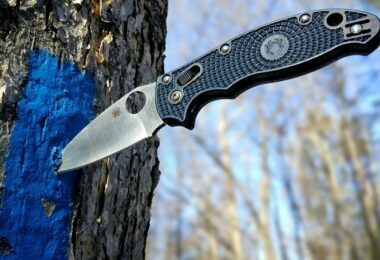 Six speed has always shown to be pretty reliable and enough to satisfy any survivalist preferences. Ordering additional equipment can be a bit pricey, but you will surely enjoy quiet and comfy insides of Dodge Ram 1500 even as you are driving across the roughest parts in the harshest conditions possible. So far, we were only listing bug out vehicles (BOV), but what about bug out boats? BOBs can also be a great bug out vehicle idea as in some SHTF scenarios you are more likely to be safe at the open sea or in the middle of the lake or a river than on the ground while driving and constantly making temporary camps – with some vehicles like Earth Roamer, you won’t have to even leave your bug out vehicle, but what if you don’t have one. What then. There are lots of big cities placed by rivers and even more towns and smaller cities placed by great lakes and rivers, or by the beach at the ocean. In that case, if you are close to water, the best choice for you might be bugging out on a boat. Having a boat as your BOV is a great choice as you can live on it, provide food in form of fishing, store other types of food, store water or find a quiet and nice little deserted island (wouldn’t that be ideal?) and spend the crisis there. 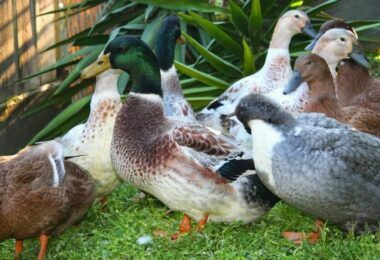 Practically, you can but any model there is as long as you can afford it, but how to make sure that your boat is actually a bug out boat? When choosing your bug out vehicle, whether you decide to go for one of the BOV from our list or not, make sure that your vehicle can drive you through and take you across muddy, snowy, watery, rocky or any type of paths that other vehicles would find over-demanding. Another thing to have in mind when choosing a BOV for your bug out plan is to make sure there is enough space for all of your friends and family members you are including in your plan as well as there is enough space for storing everything you need and still have some room left for everyone to feel comfortable. Remember, you are making a life worth investment so choose wisely and make your choice a perfect choice! Curious on how long gasoline can be stored? Check out our piece on proper storage of gasoline to give you more information.